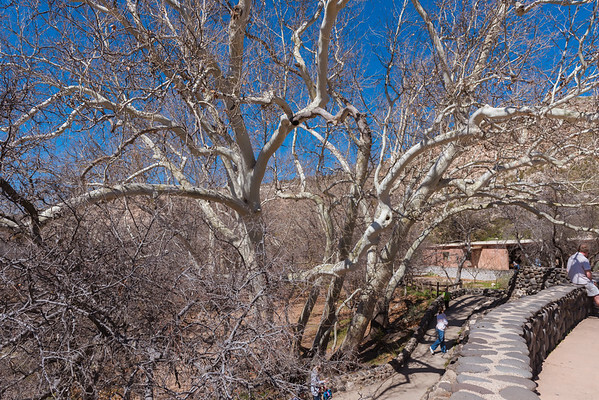 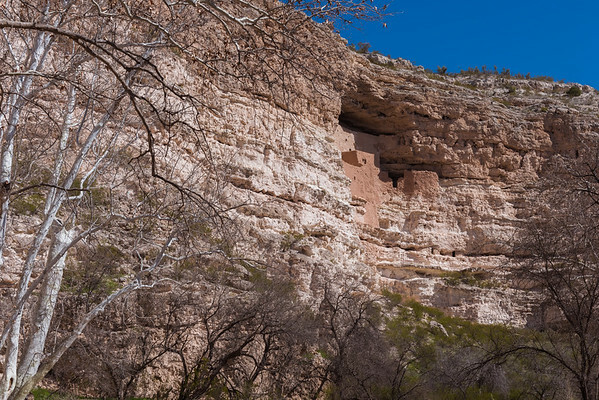 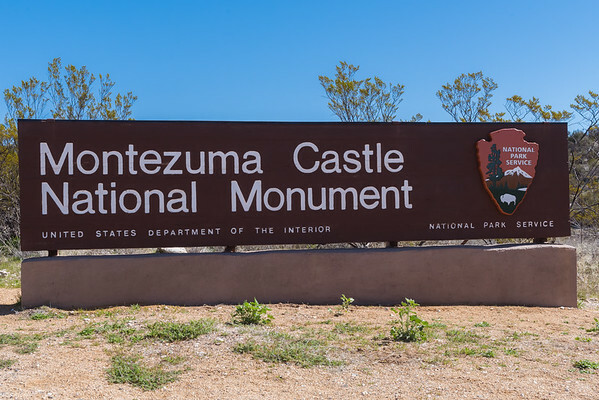 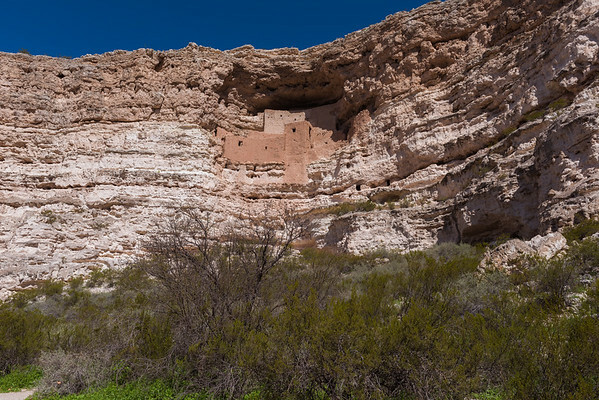 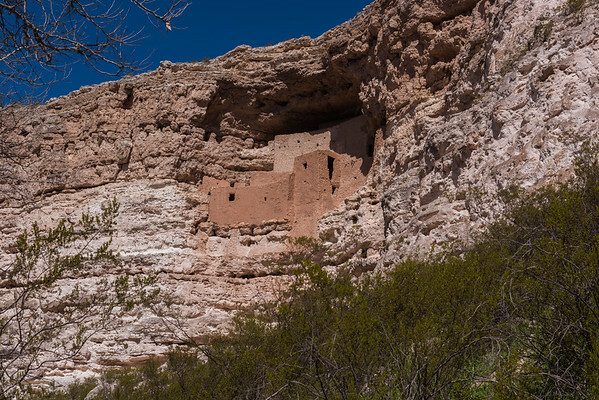 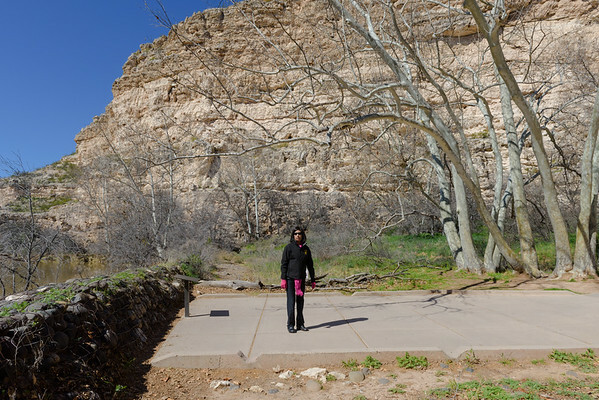 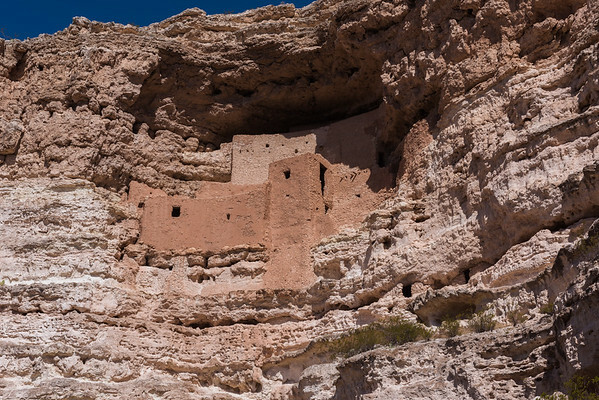 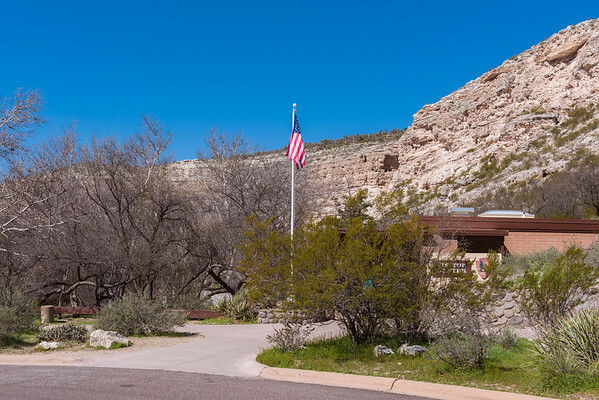 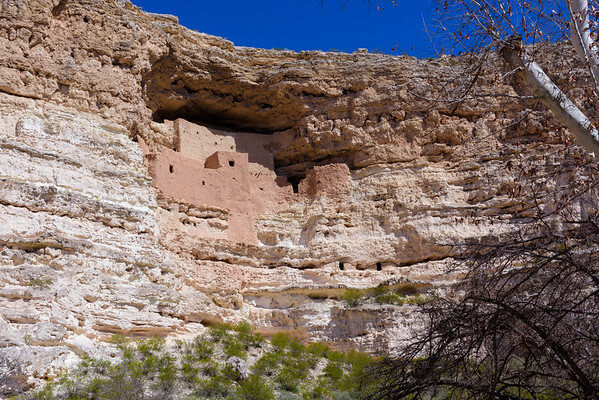 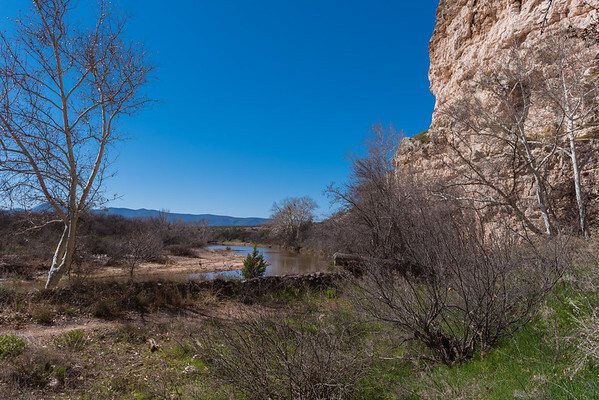 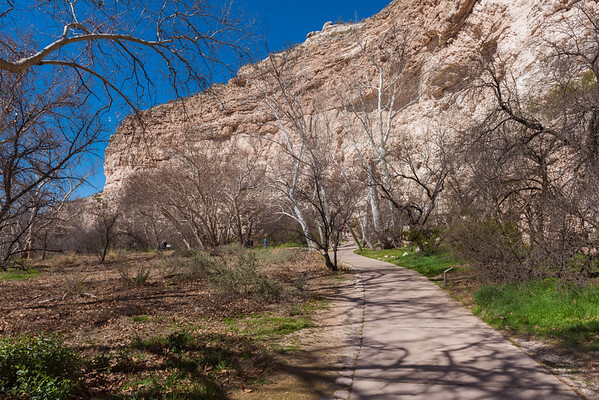 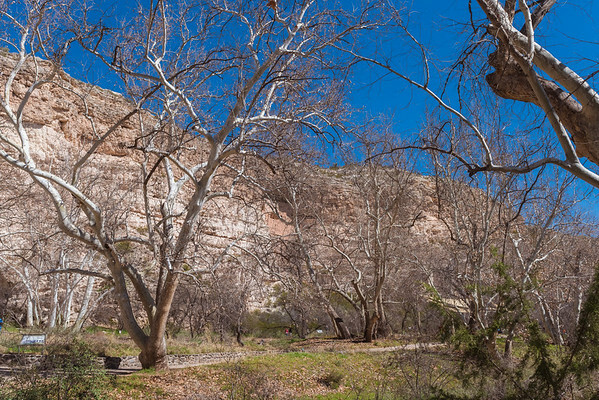 Montezuma Castle National Monument protects a set of well-preserved cliff dwellings near the town of Camp Verde, Arizona, United States. 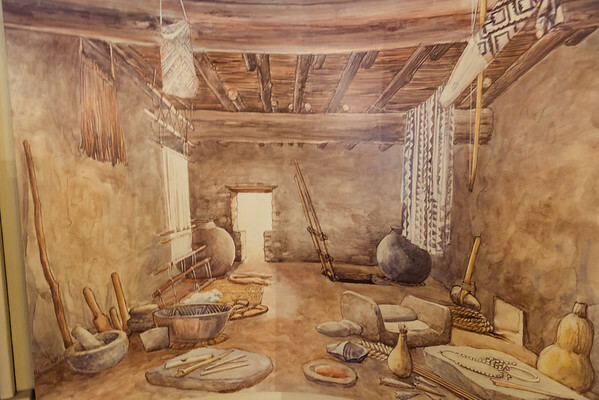 The dwellings were built and used by the Sinagua people, a pre-Columbian culture closely related to the Hohokam and other indigenous peoples of the southwestern United States, between approximately 1100 and 1425 AD. 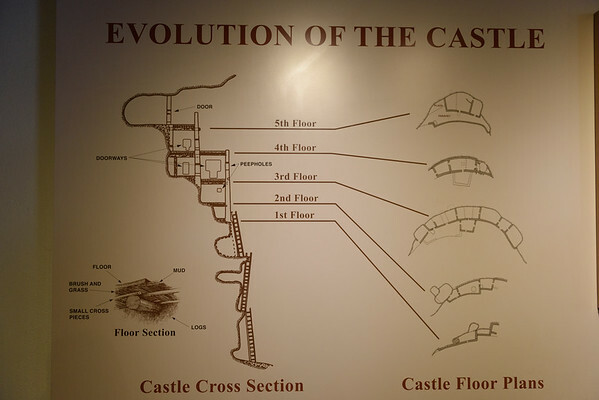 The main structure comprises five stories and twenty rooms, and was built over the course of three centuries.